As another successful year of decorating your homes draws to a close, it’s time to take a look back at the articles we’ve posted this year. Our goal with our decorating blog is to give you the confidence to take on some of the jobs we think the average DIY or interior design enthusiast can tackle – with our professional advice and decorating tips, of course! January: Filling and sanding walls ready for painting and wallpaper – We began 2017 by giving you the lowdown on getting a professional finish to your walls in preparation for painting or wallpapering. February: Everything you need to know about decorator’s varnish – decorator’s varnish is one of the pro’s favourite tricks, but that doesn’t mean that you can’t use it too! Learn more here. March: Sprucing your home up this spring – exterior decorating projects – Make your home look and feel like a new house with these simple but effective exterior spring decorating projects. April: Spring interior DIY projects – when you’ve finished making the exterior of your house look fantastic, these top tips will make sure that the interior looks fantastic too. May: Painting a ceiling like a pro – if you shy away from painting your ceilings this is the post for you. 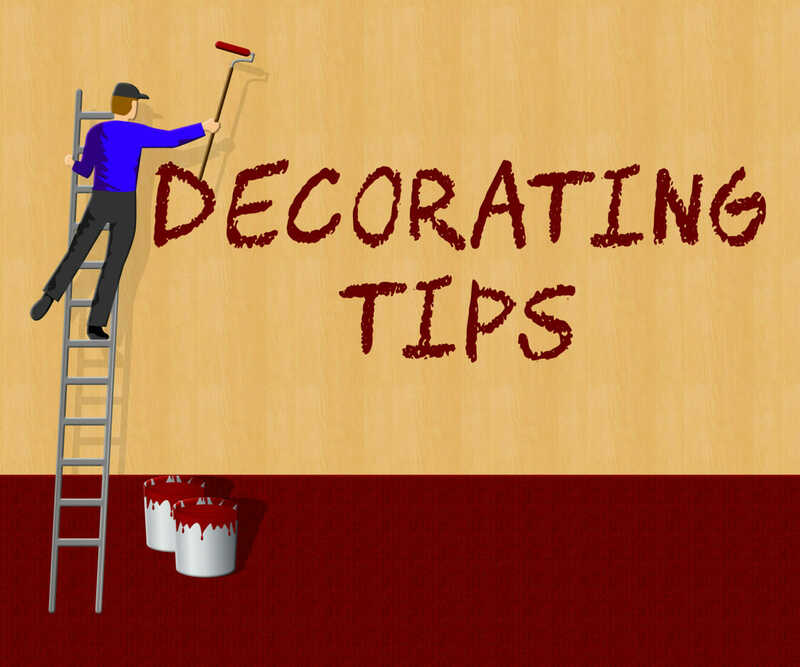 Our painting tips will demystify this tricky decorating job. June: Decorating tips – turning your stairs into a feature – this is one of our favourite ways of transforming your home, and it doesn’t have to be difficult! July: Repairing a concrete window sill – this may seem like a tough task for a DIYer, but we think you can have a go at all but the most complicated rebuilds if you follow our advice. August: Interior design inspired by autumn – using the seasons to give you creative ideas for your interior design is a great idea… especially if you’re struggling for inspiration. September: Our guide to wallpaper for every budget – if you’re thinking about redecorating your home our guide to the best wallpaper available at every price point is exactly what you need. October: Tips for painting fresh plaster – wait for that plaster to dry or you’ll regret it! Here are our top post-plastering decorating tips. Thanks to all of our customers and blog readers for a brilliant year. We look forward to 2018 where we’ll continue to provide a service with a smile and lots more decorating tips to help you go it alone if you prefer! We don’t know if it’s true that a bad workman always blames his tools, but a professional decorator never does because they know that stocking up on decorating supplies from reputable dealers is essential. This month we’re going to share our definitive list of suppliers, so you can be sure that your gear isn’t going to let you down! Trade1st – when it comes to quality products at extraordinary prices, there’s no website that comes close to Trade1st.co.uk. They work on a small mark up/high turnover model to give you the best price possible, and stock everything they show on their website, so you can be sure that they’ll have what you order. My Paintbrush – this award-winning trader of decorating supplies has been providing pros and keen DIYers with top-quality gear since 2012. They have a proud record of excellence and work to freshen up the industry by bringing new products to the UK on a regular basis. 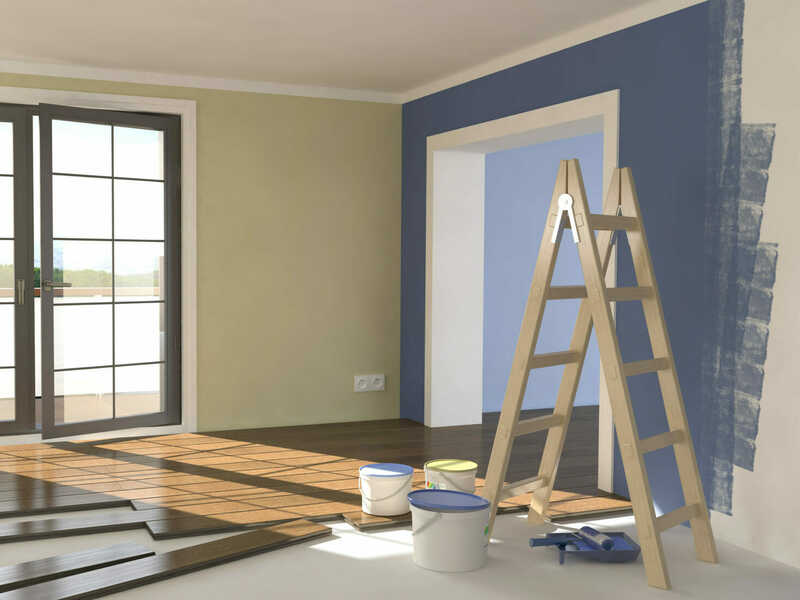 Decorating Direct – since opening for business in 2000, Decorating Direct Ltd has been one of the most reliable and well-priced vendors around. They carry a huge range of stock, have a friendly and reliable staff, and offer free delivery on orders over £45. B&Q – what can we say about B&Q that you don’t already know? They’ve got us out of a fix on more than one occasion, and we thoroughly recommend them if you need something quickly. They don’t have the same stock levels as some of the big online stores, so always ring ahead if you’re in a rush or don’t fancy a wasted trip. Screwfix – the first stop for professionals from all trades, Screwfix is also a great place to pick up decorating suppliers for the DIYer. It works the same as Argos – you look through the catalogue, fill in a slip and pay at the counter, where the staff are always helpful and knowledgeable. Wilko – if you’re on a tight budget, Wilko has a great selection of wallpaper, paint and supplies, including their own brand that is actually pretty good! 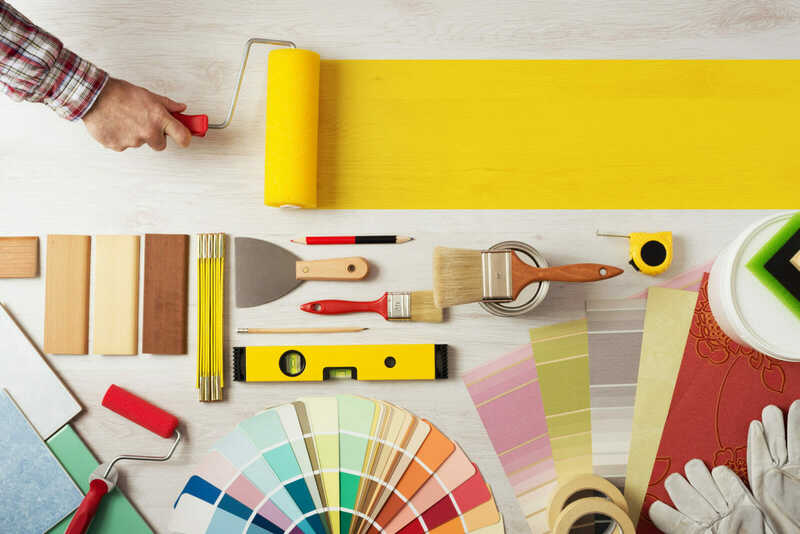 Finding quality decorating supplies is a key step to a well planned DIY job, and we think that this list will get you up and running in no time at all. If, however, you’re not sure how to proceed, you can give us a call for some friendly advice or a quote to have your job done by the pros. It’s incredibly satisfying to have a room plastered to a high standard, but it needs to be treated carefully in order to get the best finish for your paint – so this month we’re going to give you our top tips for painting fresh plaster like a pro. It would seem that painting fresh plaster is a simple task, but if you rush to get the job done you’ll struggle to get the high-quality finish that a well plastered wall deserves. Firstly, it’s absolutely crucial that the wall is dry, but how long do you need to leave it? There’s no definite time frame because every wall, type of plaster, and atmosphere is different, so if you’re not sure it’s best to wait a little longer. Generally, you want the wall to be a uniform light colour with no dark patches – even small dark spots where the wall is still a bit damp could ruin the finish. Don’t be tempted to speed up the process with hairdryers or fans because that may lead to cracking – instead leave the windows open to allow natural drying to take place. 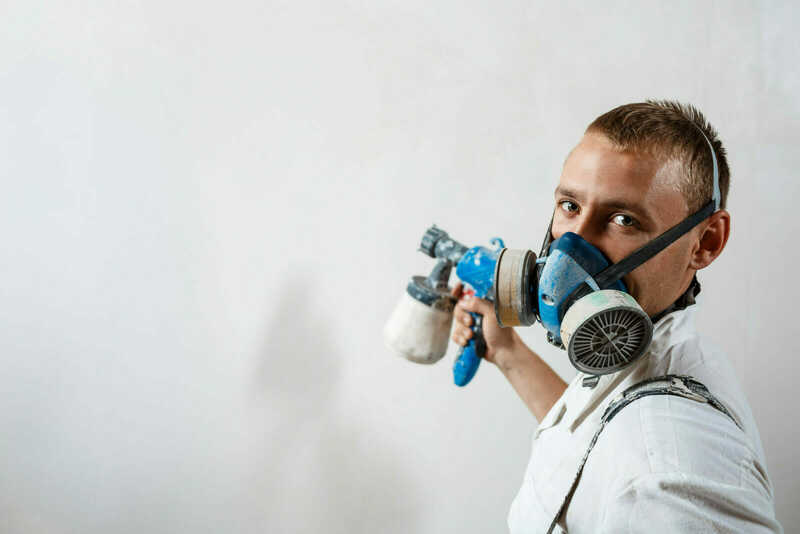 Essentially, a mist coat is a watered down coat of emulsion that sinks into the plaster to create a surface for the thicker coats of emulsion to stick to. Some decorators recommend a coat of watered down PVA, but it’s much less reliable for the amateur DIYer looking for a simple, quality finish. The ratio of water to emulsion depends on a number of factors (and which decorator you ask! ), but between 50/50 and 70/30 water to paint is a good starting point. 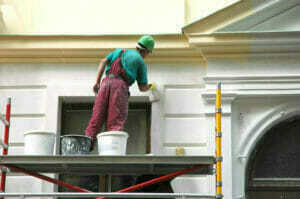 As long as the mist coat is watery and has enough paint in to seal the plaster effectively you’re good to go. Apply the mist coat with a roller and allow to dry for at least 24 hours, but be careful to either remove or cover your floors and furniture because the mist coat paint will splash much more readily than thick emulsion. Once the mist coat is dry you can apply your top coats. 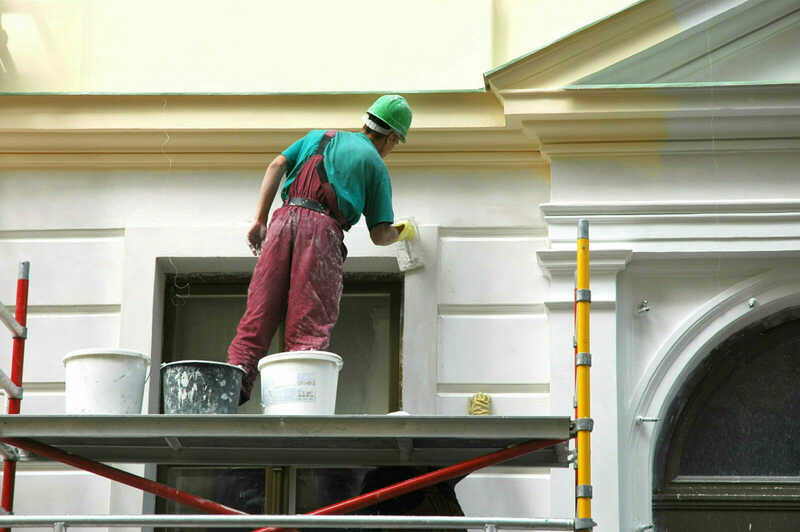 As with all painting jobs, it pays to cut in around the edges first with a 2-4 inch brush before applying the paint evenly with a smooth roller. Use the best quality brushes and rollers for a great finish – that’s often the difference between the DIYer and the professional! Follow these tips and your freshly plastered walls will soon look fantastic – there’s no simpler way to transform a room! Of course, if you’re nervous about undertaking a job like this yourself and you live in the Leeds area, you can call in our professional decorators in to give you a quote! It can be tricky to know where to start when it comes to choosing wallpaper for your home because there’s so much to consider – colour scheme, texture, backing paper, cost… so we’ve created a guide to wallpaper for every budget and taste. Featuring a range of popular wallpaper designers and retailers at all price points you’ll soon be on course to creating your dream home! First off we are looking at the creme-de-la-creme of wallpaper, with designer Matthew Williamson. You might be aware of Matthew’s background in the fashion world, where he’s renowned for mixing bold prints, patterns and colour schemes to, in his own words, “Make women feel like peacocks.” We love that he’s clearly carried this philosophy over from fashion to home decor, with a range of decadent and bold wallpaper designs that have the power to transform your everyday home into a vibrant work of art. Our Pick: Purple Ceramica features photographs of vintage plates bought in Portobello and Kempton, London set against a textile-inspired background. In 1946, Harold Graham and Henry Brown turned a shared dream of brightening up people’s homes into Graham & Brown Wallpaper – one of the most respected wallpaper companies in the world. The company was hugely successful, and they paved the way in new wallpaper technology – most notably the Superfresco brand. Superfresco wallpaper is easy to hang, can be painted and washed, and is just as popular today as when they introduced it 35 years ago – which makes it the perfect choice for the reluctant DIYer who wants to hang and run! There are hundreds of designs to choose from, ranging from traditional and understated (White & Silver Boutique Lucia) to outrageous tropical psychedelic delights such as Ubud Mayhem. Graham & Brown also often bring in celebrities to design exclusive papers – Brian Eno and Laurence Llewelyn-Bowen have delivered some wonderful creations in recent times. Our Pick: Rose Gold Reflections Geometric takes the recent trend for rose gold and sits it seamlessly within a traditional geometric design. Just because you’re on a lower budget doesn’t mean your home decor has to suffer, thanks to this collection from Wilkinsons, which packs a punch without breaking the bank. With prices between six and thirteen quid a roll, there’s a bargain for every budget! The collection includes a small but lovely range of designs including a bold stripe, damasc, floral, geometric and even tartan! Our Pick: Cheese Plant Charcoal and Gold is a stunning paper with a botanical design with gold embellishments. Finding the perfect wallpaper for your interior design project can be a headache, but we hope we’ve fired up your creative juices and given you some inspiration. 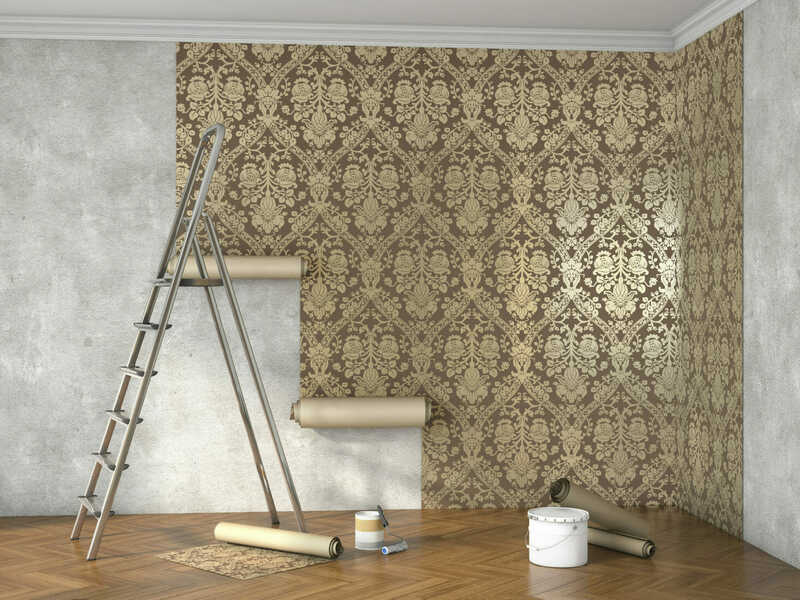 Of course, if you’re struggling to find a wallpaper that suits your needs and you want some friendly advice, feel free to drop us a line or give us a call – we’re here to help! Artists and interior design enthusiasts have long drawn inspiration for their work from the beauty found in the natural world, and this week we’re going to look at how we can use the autumnal colour palette to influence our decorating. The rich, inviting colours of autumn are perfect for our living spaces, so let’s take a look at some simple ideas you can use to bring a bit of that warmth into your home. It may seem like a simple idea, but pulling on your boots and a warm jumper before heading off for a stroll around your local park or beauty spot is a fantastic way to get a feel for the spectacular colours on show. Take a notepad and camera along so you can make visual and written notes – you never know when inspiration will strike! Autumnal colours can be used to create a number of different looks, from deep, rich reds and terracottas to more subtle olives, light browns and greens – the choice is yours. Use your notes and images from your inspirational walk to create colour schemes that suit the room’s main use and position – you don’t want dark colours in a room that receives little natural light, for example. If you’re struggling to decide on a scheme, you can use an online colour wheel to help. These free tools help you to understand the differences between complementary, analogous and triadic colours, and how you can best use them to replicate the natural world. Most of the major paint manufacturers recognise how popular and pleasing autumn colours are and sell a decent range of colours in their collections, but if you really want to bring autumn into your home and use the exact colours you find in nature you can use a paint mixing service. Bring some photos from your nature walk or a selection of fallen leaves and ask the technician to create emulsion or satin paint that exactly matches. We love this idea because you’ll know that your autumnal colour scheme is completely original and an exact replica the real outdoors! We hope that you feel suitably inspired to get out in nature and use this time of year to fill you with ideas for your latest interior design project, but if you’re unsure about anything feel free to give us a call. 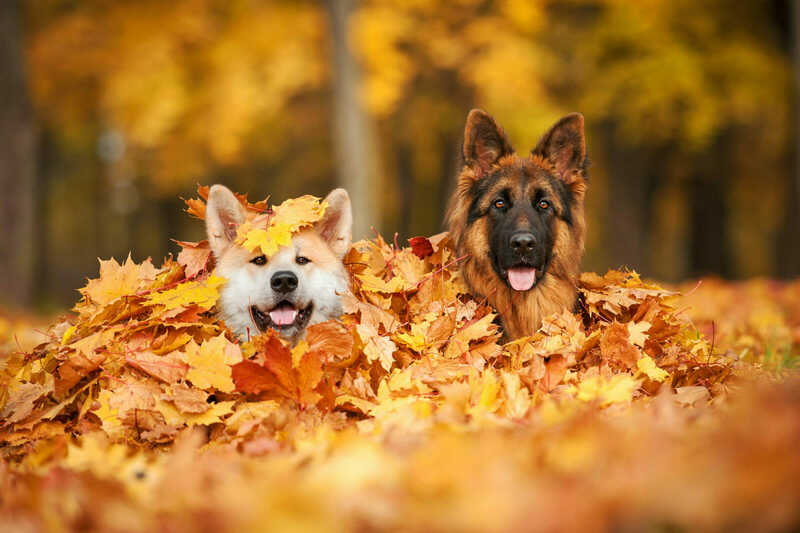 We’re always here with friendly advice or can provide a quote to turn your home into an autumn wonderland! 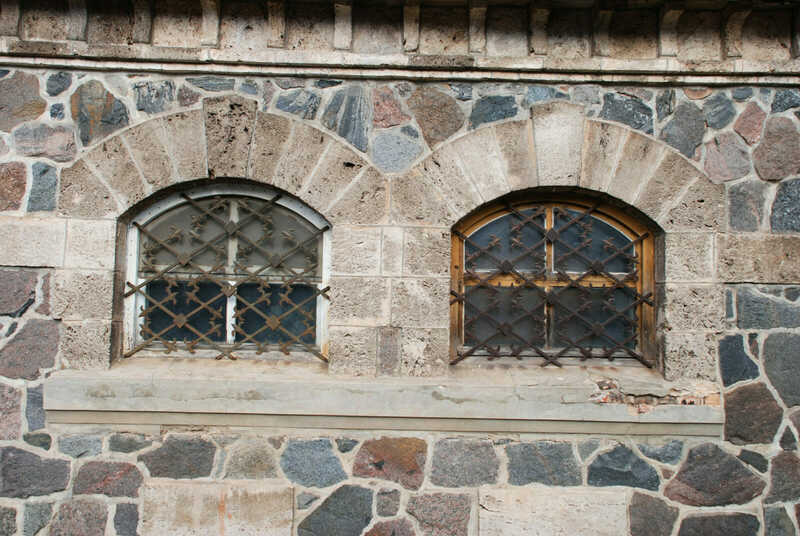 Repairing a concrete window sill could appear to be a major job that’s far beyond the skills of the average DIYer, but with the proper knowledge, tools, material and preparation, you might find it’s worth considering having a go yourself — unless a complete rebuild is necessary! Your sill probably isn’t this fancy! Before you begin, you need to assess the damage to determine the extent of the required repair. Is it simply a case of chipped and flaky paintwork that needs tidying up? Do you have deeper cracks that need filling? Is a more extensive rebuild required? Once you’ve diagnosed the problem you can get cracking, filling in those cracks! You’ll be pleased to hear that this is a relatively easy job. Use a stiff wire brush to remove all the loose paint and dirt, before rubbing down the existing paint with medium grade sandpaper. Be careful to rub down the edges where any larger flakes of paint came away, so that you have a nice smooth gradient for the new paint. Brush the sill with a soft brush to remove dust and dirt before applying the first coat of masonry paint – after any of the following work has been done if required of course! Allow to dry completely before applying a second and third coat. Follow the same initial process as with the above method, but pay extra attention to making sure that any cracks are free from dirt and moss — a clean surface is essential for the filler to adhere correctly. Using a spatula, apply a ready mixed masonry filler like Sandtex to the cracks, taking care to fill them fully and correctly. Allow to dry before sanding flat with medium sandpaper and painting as above. Determining when a sill repair requires professional assistance can be tricky, but if there are large chunks missing or the sill appears to be cracked all the way through, it’s probably time to call the pros. Probably a job for the pros! It is possible to fill in quite sizeable holes with the masonry filler method, but if the edges are crumbling away you’ll need to build moulds to shape the sill correctly – a job that’s probably beyond most DIYers skill level. As you can see, with anything but the most severely damaged example, repairing a concrete window sill yourself is entirely possible. However, if you still think it’s a job too far for you and you’re in the Leeds or Harrogate area, feel free to give us a call or drop us an email and we’ll happily pop around to give you a quote. Mixing dark with light – A deep and rich varnish like dark oak for the stairs works great if you use clear varnish for the risers. This style breaks up the stairs and makes them stand out without looking too showy. 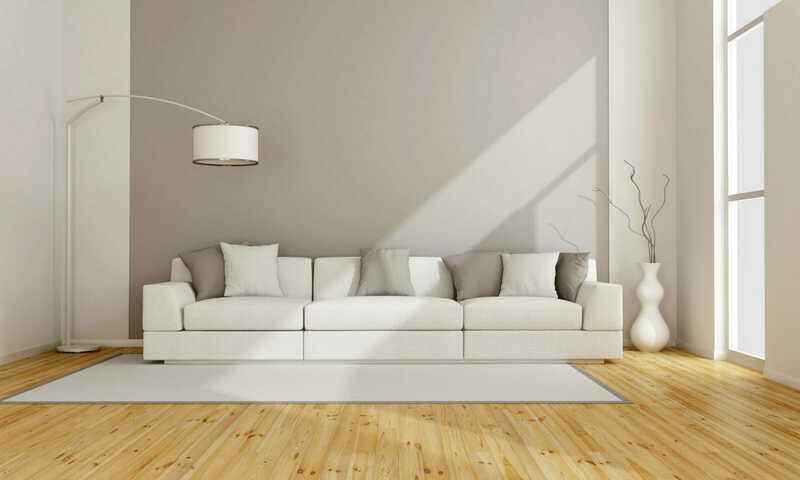 Using paint instead of varnish – There’s nothing worse than spending time and money stripping your floorboards back to the wood to find that they’re in poor condition or look ugly. Wood paint will allow you to play around with the dark/light idea while also covering up all the sins of the natural wood. 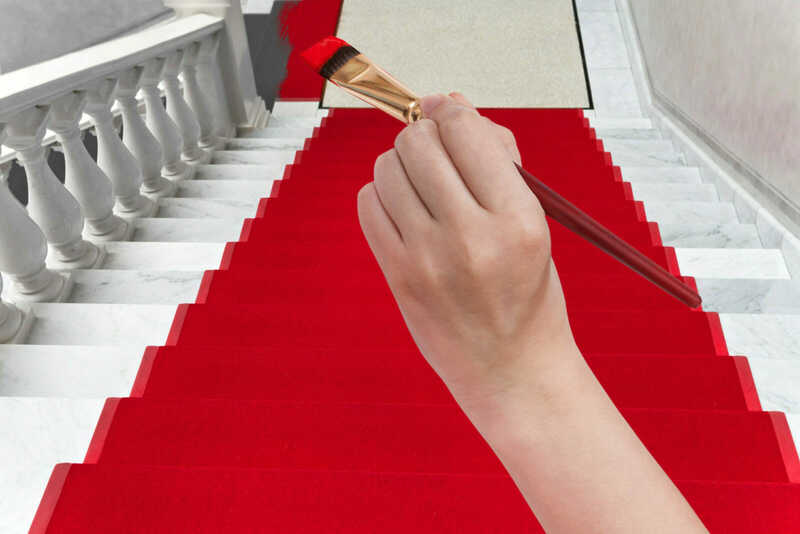 Mixing it up – Don’t be afraid to try mixing it up and painting the stairs lighter than the risers! This works well if the staircase doesn’t get much natural light as it tends to lift the area. Painting or varnishing runners – Runners have come in and out of fashion over the years, but we still like to see the creative use of them on a set of stairs. Paint the outer edges the same colour as your skirting boards and either varnish the centre or paint them a visually interesting colour. Consider adding a narrow stripe on either side in the same colour as the centre section for added interest. Don’t discount more traditional carpeted runners – they’re fantastic in high traffic areas and will protect your stairs if the wood is old and worn. You can be creative by using nailed down rugs or off-cuts of carpet instead of dedicated runners. Another option that works well, especially if you have noisy stairs, is to paint or varnish the risers and carpet the stairs. The combinations are endless, but make sure that you deal with the risers first so that you don’t drip on your new carpet. LED lights have opened up a whole new world of interior design possibilities, but we bet that you’ve never considered them for your stairs! Try attaching strips of LEDs underneath the overhang of each stair to light up the risers – this works particularly well if you paint or stencil the risers with interesting features, but can look really classy with a simple black and white stair theme too. As you can see, it’s possible to make your stairway a real feature and talking point with some basic DIY skills, but if you’re not sure what would work in your house give us a call! We’re always happy to offer some advice and personalised decorating tips, or we can just pop round and give you a quote.